The focus of this featured project is the process of removing a load bearing wall or structure. As you can see from the photos (photos below) this project started out as a kitchen remodel, although to fit the final design we had to open the kitchen up. Located in one of the soffits in the kitchen a load bearing structure was supporting an addition that was completed about 25 years ago, and to open the kitchen up this structure needed to be removed. Our client requested this wall be removed so the ceiling would be flush across the width of the home. Once the kitchen demolition was complete we were left with the load bearing section of the short wall and a beam holding the structure up. In the ceiling was additional framing supporting the original addition. To start the project we met with our client’s engineer, who had calculated the beam size needed to carry the load of the ceiling for approximately 24 feet with only support beams located on each end, which will be hidden in the walls. Once we had the plans from the engineer we went to the city and had the city approve the plans. Before starting the construction of removing the existing framing we ordered a steel beam that was 24 feet long and the lumber that would be needed to hold the steel beam up once in place. At that same time we also ordered the lumber needed to build temporary walls to hold up the existing structure once the framing was removed to make room for the new steel beam. After the steel beam was delivered the first thing we did was start removing the drywall inside the house, to give us access to the existing framing. We then moved the steel beam into the house - this beam weighed approximately 850 pounds, so it took a little of our teams muscle power to get it in. After the drywall was removed, we built our temporary walls and removed the existing framing. Once that was complete we hoisted the new beam into place and supported it at each end with approved framing structure columns. The next step was to complete the required framing inspection from the city - which we are happy to report we passed! The city will require a framing inspection after the new beam is in place to ensure that everything was completed per the plans that were submitted to them when filing for the permit. Whenever we are removing a load bearing structure from a house we always properly plan, make safety a priority, and ensure that the integrity of the house is not compromised in any way. This is done by ensuring that all the necessary components are put in place from the beginning. 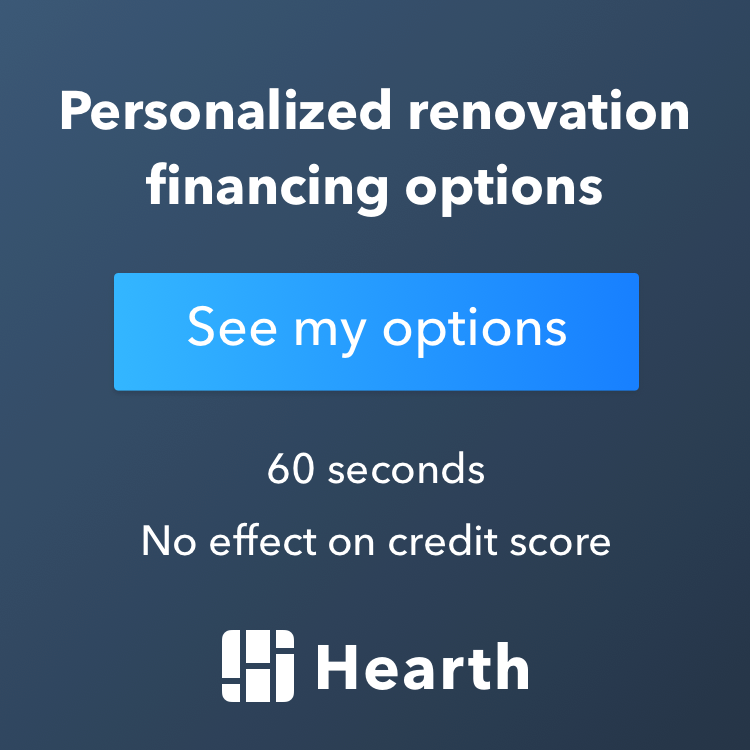 One common question we often receive is – “what is the cost associate with removing a load bearing wall and installing a support system to open up the room?” Generally, you can expect the starting costs to be around $5000. Obviously the cost will vary based upon the size of the wall being removed, but this is a good starting estimate. As you can see from the pictures, removing a load bearing wall in your home is a fairly involved process. However, removing the wall and opening up the existing space in your home can give your home a whole new look!